2D male idols have been making everyone crazy. They've attracted the attention of many people not only with their looks and singing voices but also their gorgeous performances and playful expressions. Dancing with vigor under the dazzling spotlight as well as their youthful and dynamic days--there are plenty of reasons why you would want to shake your penlights for them and support them with all you've got! 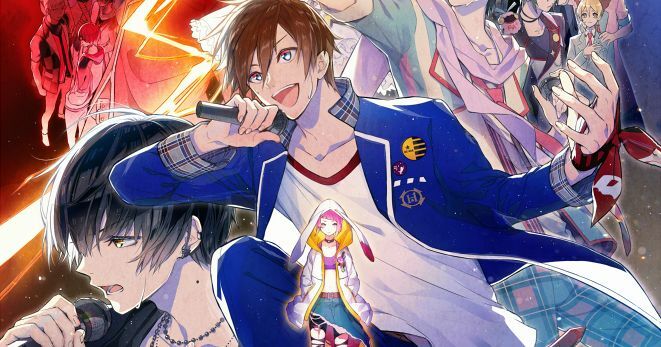 Today we are featuring illustrations of 2D male idols. Please enjoy!